Porcelain veneers are the ideal solution for a multitude of dental problems including stained or cracked teeth and general imperfections. 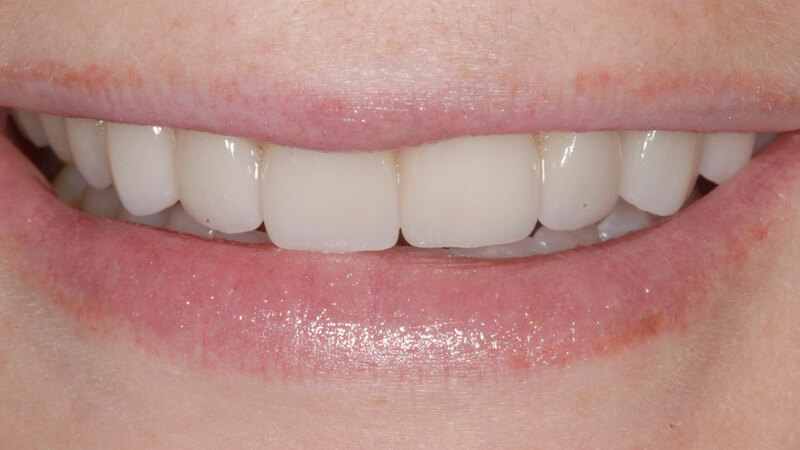 Commonly referred to as “instant cosmetic dentistry,” porcelain veneers can be an easy way to achieve the gorgeous smile that will boost your self confidence, without taking invasive actions. Made of a material very similar to your natural tooth, a tooth veneer can instantly beautify your existing structures, giving your smile a smooth and beautiful new look. Matched perfectly to the color of your natural teeth, dental veneers selected by Daly City dentist Dr. Hovden are gently applied to your tooth’s surface and are extremely durable. Resistant to stain and breakage, the veneers are shaped and fitted specifically to give your new smile a completely natural look. Teeth Straightening: Say goodbye to traditional orthodontics and unsightly or embarrassing braces. 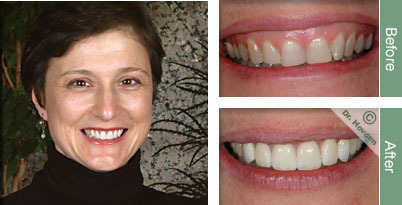 Dental veneers are an immediate solution for teeth that are crooked, cracked, or damaged. Teeth Whitening: A very effect way to achieve the gorgeous, white smile of the hollywood stars. With a foolproof color matching system, your new porcelain veneers will brighten your smile without the need of procedures that involve bleaching. Closing Up Gaps: If you’ve struggled with gaps between your teeth as many others do, porcelain veneers will give you the perfect streamlined smile. Without needing to fix each individual tooth, your new smile will be symmetrical and gorgeous in no time. Tooth Reshaping: If you have a crooked tooth, a tooth veneer can quickly reshape your smile and give you a brand new look. Tooth Protection: Dental veneers are very resistant to stain from food and beverages, and also provide a protective covering to your natural teeth. Avoid years of wear and tear that can eventually lead to damage and decay with veneers that create an essential barrier. Sincerely, Dr. Hovden is the best dentist and his staff is friendly & helpful. He is my family dentist and he put 8 beautiful veneers on my teeth and performed gum surgery for me. I have had dental veneers and gum surgery at other dental offices and Dr. Hovden is the most competent! I highly recommend him! Call our Daly City office today to find out more about porcelain veneers and our other professional services that we provide to South San Francisco and Pacifica. 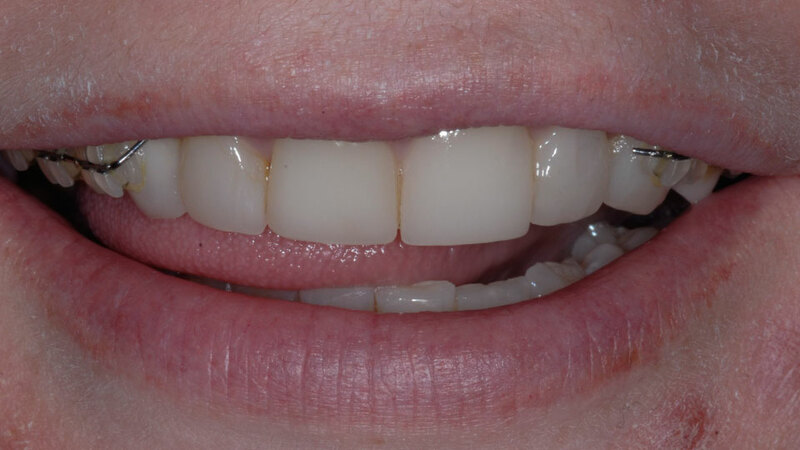 For more detailed information about our porcelain veneer options, take a look at our veneer website!